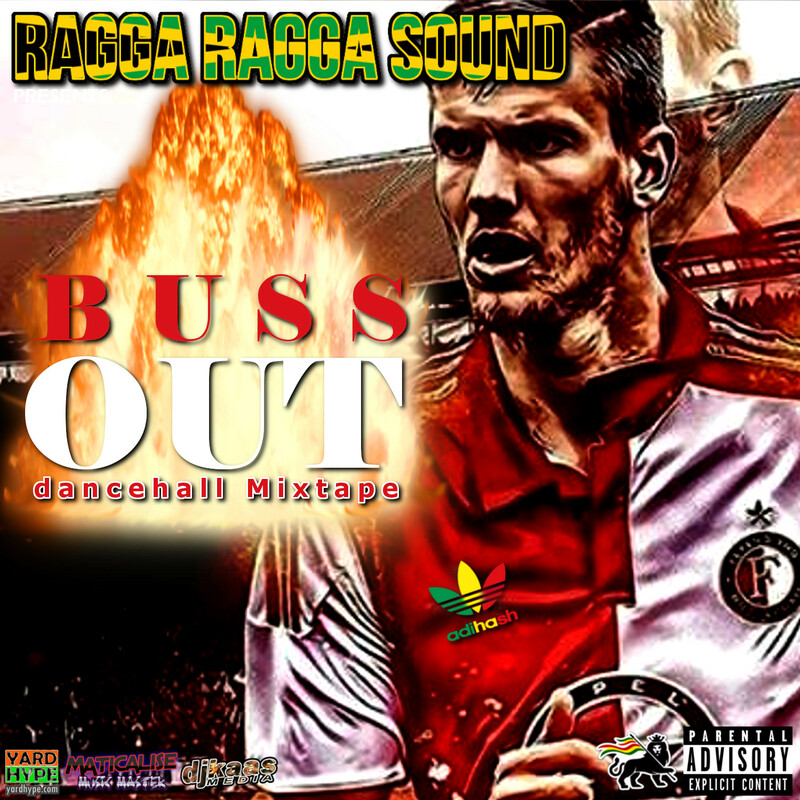 Brand new mixtape from Ragga Ragga Sound featuring the latest and best dancehall and reggae music. Ragga Ragga Sound even takes you on a stroll down memory lane with big classic riddims and some big classic songs and medley’s by Mr Easy and Mr Vegas and many more artistes. 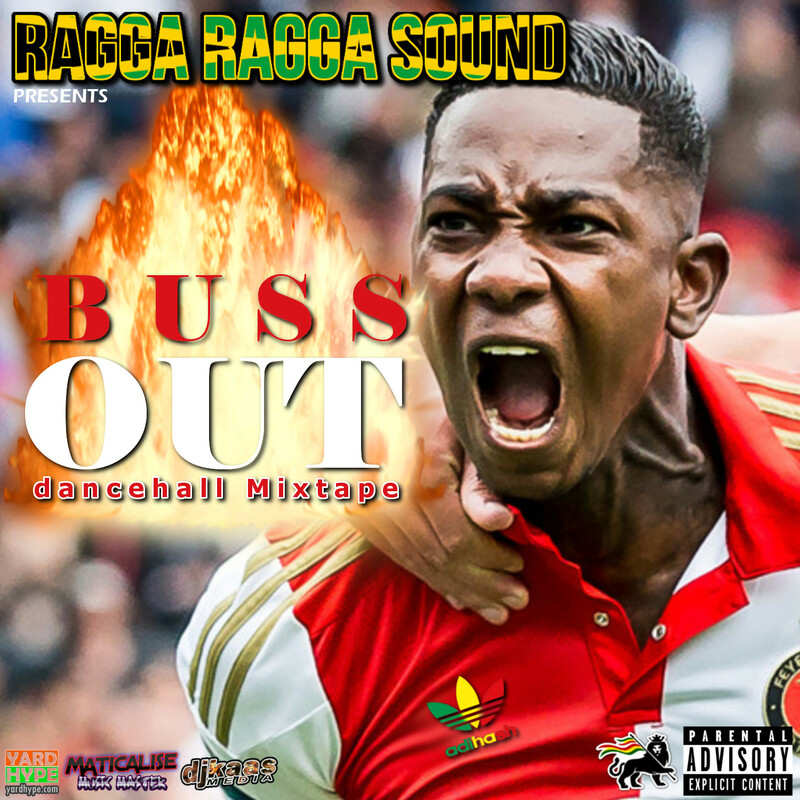 Some of the artistes and riddims featured on this mixtape: 6 Figga Riddim, Pandora Riddim, Buy Out Riddim, Superstar Riddim, Sounds of The Heart Riddim, Stripclub Riddim, Wire Dem Riddim, Mavado, Vybz Kartel, Beenie Man, Mad Cobra, Sizzla, Fantan Mojah, Kiprich, Lady Saw just to name a few. Listen and download the mixtape below!